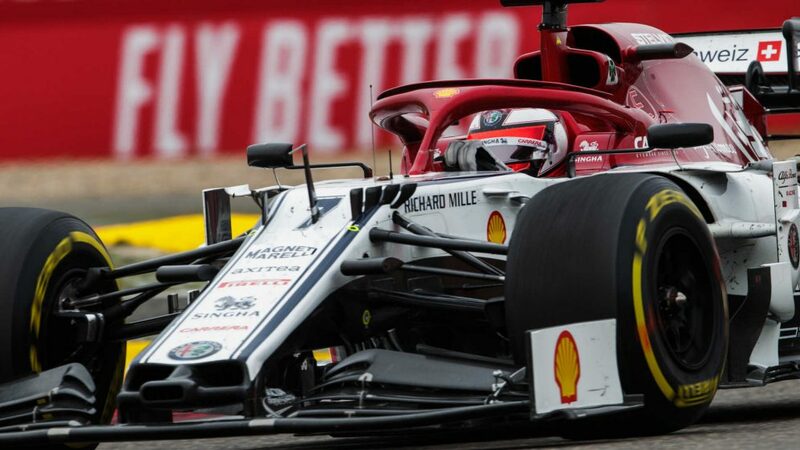 The Dutchman was hampered at the start when his engine went into a mode that protects from overheating, dropping him three places to ninth, but he recovered with a typically tenacious drive to rise into a podium position, behind eventual race winner and reigning world champion Lewis Hamilton and Ferrari's Sebastian Vettel. 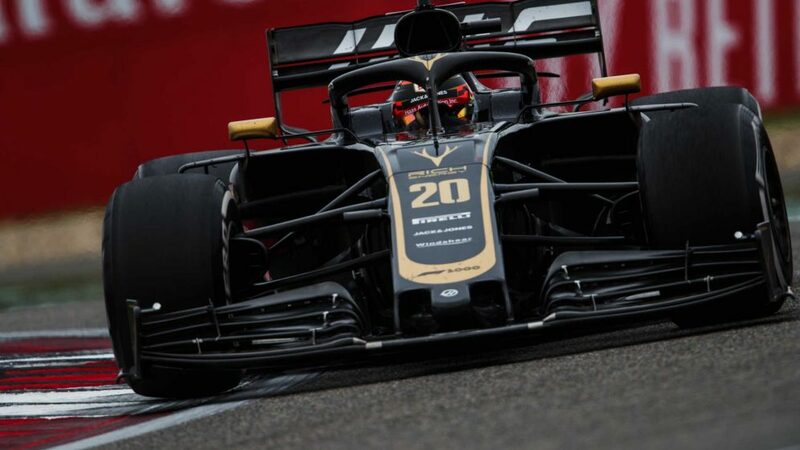 However, his life was made pretty tricky in the closing stages when Pierre Gasly’s Honda engine expired in front of him, spraying oil across his visor and making it difficult to see. 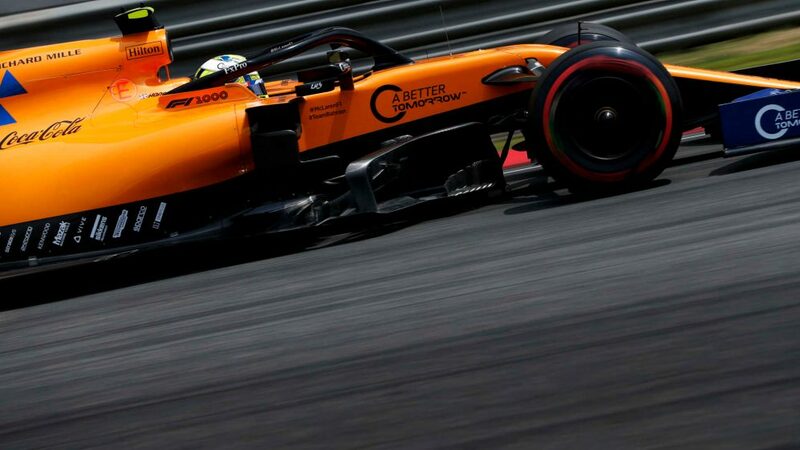 “The last few laps were not that easy as there was a Toro Rosso leaking oil onto my helmet, so I couldn’t really see where I was going,” he said. “It was a bit of oil, I don’t know exactly what happened there,” he added when speaking to Sky Sports F1. “I already went through all my tear-offs but there was so much oil on my visor it was like driving through fog. It was horrible. 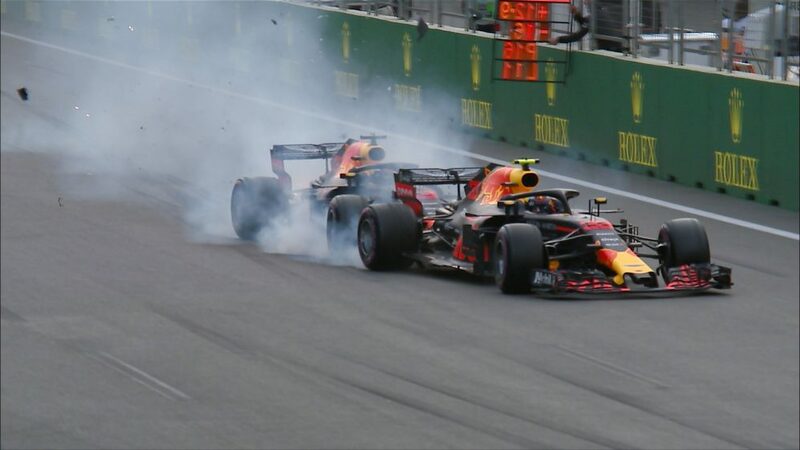 In the early stages of the race, Verstappen renewed his rivalry with Esteban Ocon, just a race after they collided [and subsequently scuffled] when Ocon was attempting to un-lap himself from race leader Verstappen in Brazil. 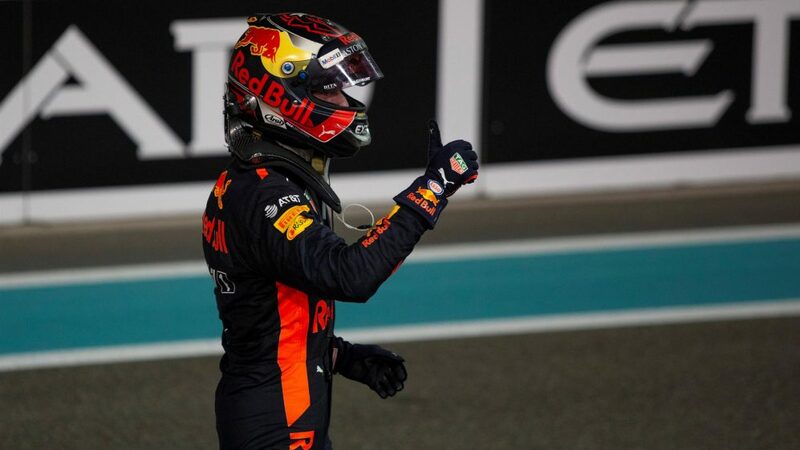 The duo had a great back-and-forth scrap under the lights at Yas Marina, with Verstappen ultimately coming out on top courtesy of a ballsy pass at the hairpin. However, he revealed the same issue that had hampered his start also limited him in the duel. 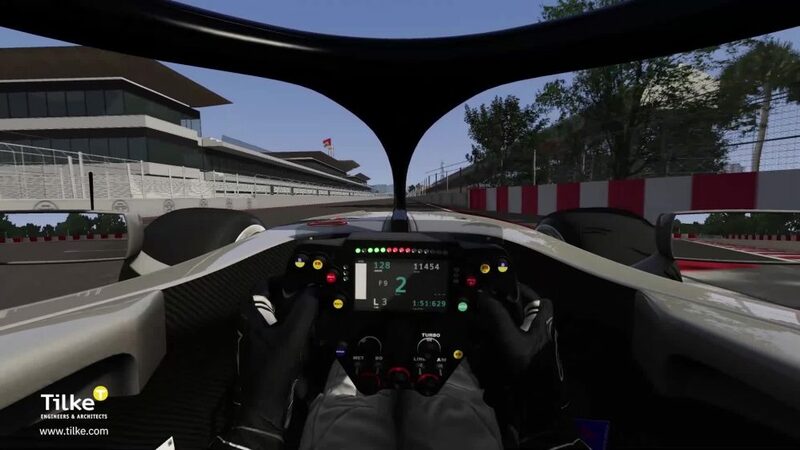 “It was a good launch [at the start], then I went into second gear and my engine went into like a protection mode for overheating which is a bit awkward," he said. 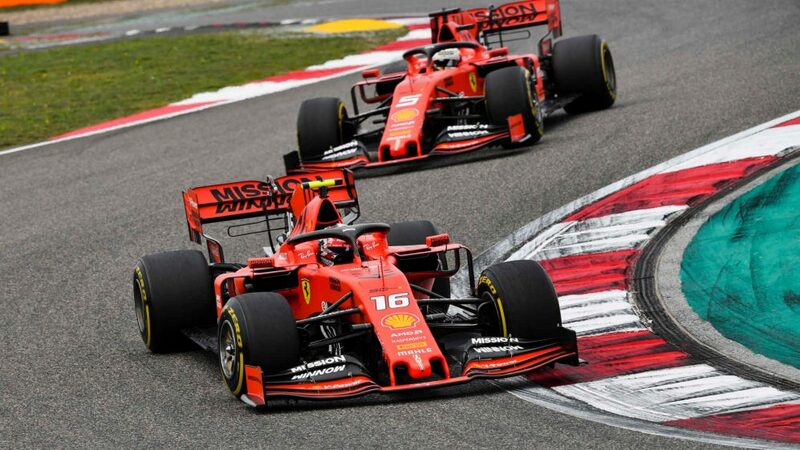 Verstappen also enjoyed a scrap with Valtteri Bottas, as he passed the Finn for third place. 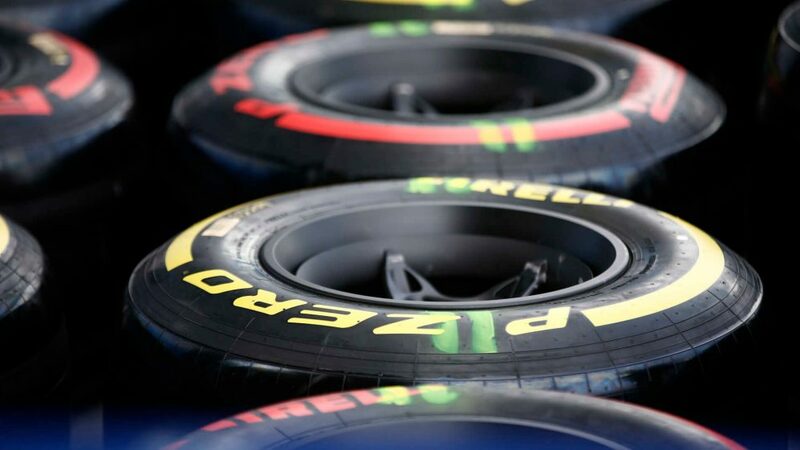 That move also propelled the Dutchman past the Mercedes driver for fourth in the drivers' standings, just two points behind third-placed Kimi Raikkonen. 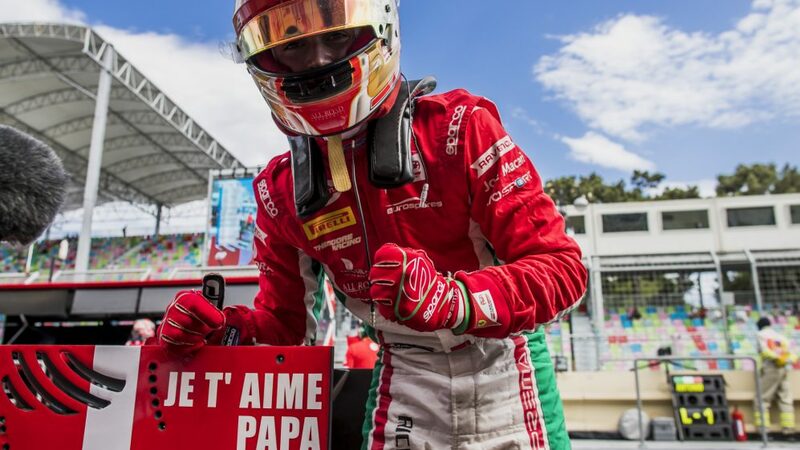 Given his situation earlier in the season - he was a distant eighth in the championship race after four races - the result capped a remarkable turnaround. 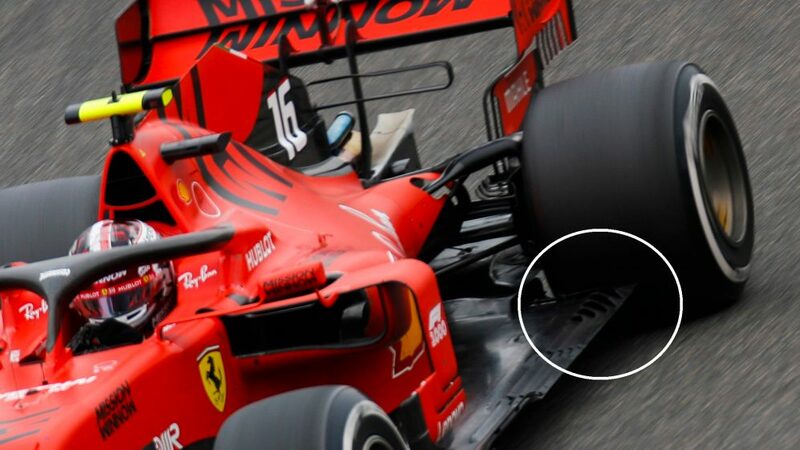 "It’s great," said Verstappen. "They told me on the in-lap. 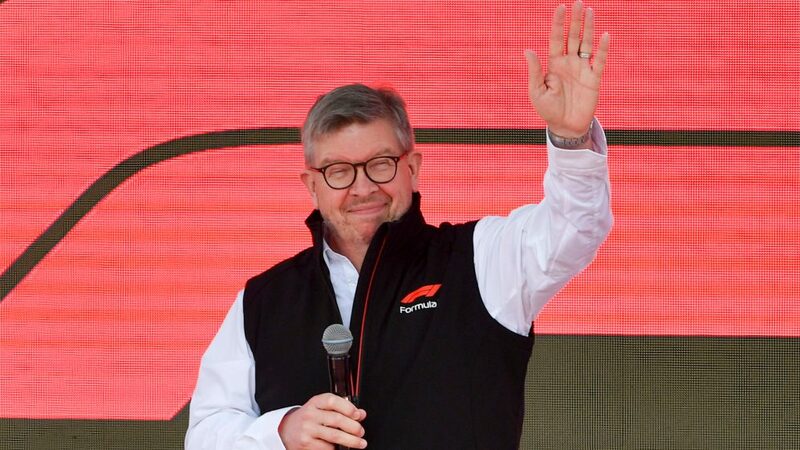 I was just going for the best result but then two points behind Kimi was great."